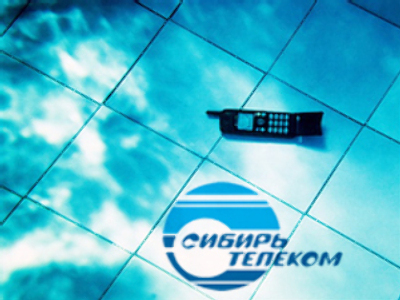 Siberian fixed line telecom provider SibirTelecom has posted a Net Profit for 1H 2008 of $79 million dollars under IFRS. The figure was 4.9% higher than the same period 2007, with EBITDA coming in at $276 million, up 12.4% year on year, on the back of Sales Revenues of $728 million. The company attributes the results to increasing subscriber numbers and increased data transfer sales revenues.